Over the past decade, more than a million young women around the world have devoted their energy, insights, and entrepreneurial commitment to finding solutions to some of the world’s greatest challenges. UN Women has seen evidence of the astonishing engagement of young women around the world in building a better future for themselves and others. Under the International Women’s Day 2019 theme of “Think equal, build smart, innovate for change”, UN Women is prompting innovators with groundbreaking ideas and solutions to empower women. The key objective is to support female-led innovations to find new solutions to advance gender equality and eliminate Gender Based Violence (GBV). While we rightly celebrate greater emancipation and empowerment of women, we also must face a difficult reality: for every young woman with the commitment, capabilities, and (importantly) privilege to have participated in empowering work, more women lack opportunity, agency and control over their lives. UN Women is challenging you to create opportunities for meaningful innovation for the women and girls in Bangladesh. And you will need to start with just one. So, what does an Innovator against GBV look like? Are you willing to inspire, promote and share a positive message of empowerment for women and girls in Bangladesh in an innovative and creative way? Do you want to positively influence gender social norms and stereotypes with a new idea that is diverse, accessible and empowering? Addressing the local and global challenge means starting anew. But not just with technologies, but with new ideas, new ideologies, new business models. New mindsets. They are looking for new ways to organize society that will create large-scale opportunities for women to actively participate, engage and contribute not just at home or are at work but in every strata of life. 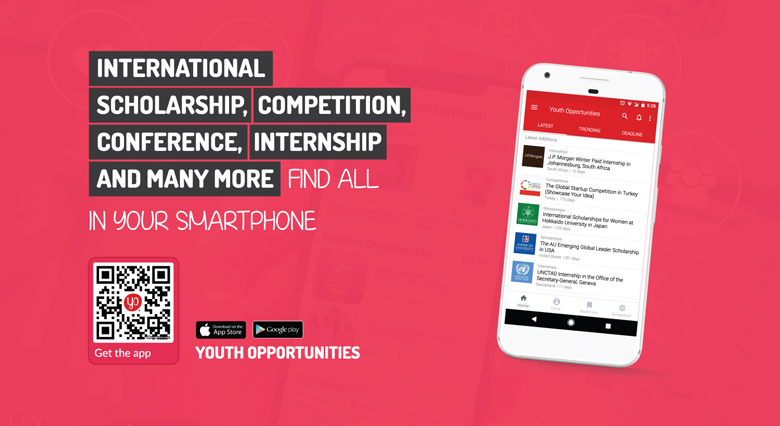 UN Women Bangladesh intends to open a competition for young women innovators like you to provide you with an opportunity to unleash your potential and your creativity to find innovative solutions to advance gender equality and women’s empowerment. 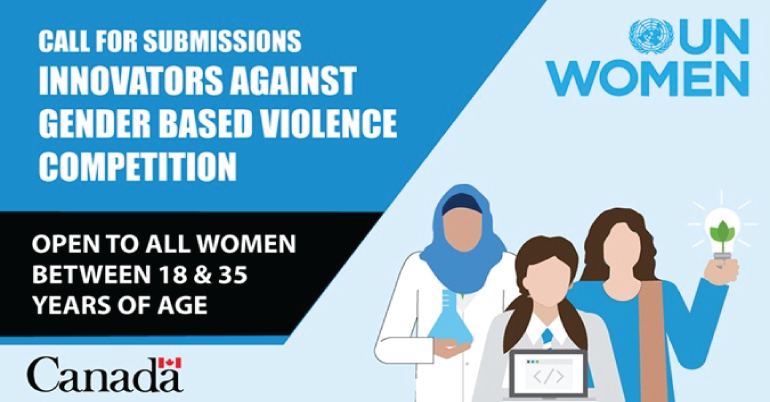 They are seeking innovators with groundbreaking ideas and solutions to empower women and combat gender-based violence. Addressing and responding to violence against women and girls, especially in terms of accessing to public services and social protection. Addressing and preventing sexual harassment in universities, workplace and public space. Transforming social gender norms, by unlearning gender stereotypes and biases through advertisement, mass media and community mobilization, campaigning and movement building (such as the #MeToo Movement). Their hope is to build from innovation as a mean to demonstrate the many identities and opportunities available to women and girls that extend beyond what has traditionally been offered to them. 3 Winners will receive 5,000 USD each as incubation support for their innovation. Open to all women, of age 18 to 35, in Bangladesh. Entry must be an original idea – it should not be a copy of ideas of other innovators or have been submitted to and won in other competitions for funding. Plagiarism and copyright infringement in any section of application forms and in the process will lead to automatic disqualification. The judges’ decisions are final at each stage. Each team/ individual can participate with only one entry. No participant can be members of multiple teams. Only the top 10 pitches will be notified within 60 days from the opening of the call.